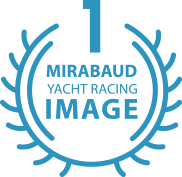 The ‘Mirabaud Yacht Racing Image’ is a yearly photographic contest and exhibition. It seeks to recognise the very best yacht racing image taken during the year, that best represents the essence and excitement of yacht racing as a sport. 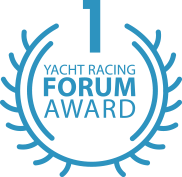 The Mirabaud Yacht Racing Image will be awarded during the Yacht Racing Forum, in front of the sports’ leading personalities, events, classes, clubs and sponsors. 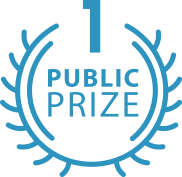 MaxComm also organises the Mirabaud Sailing Video award, a yearly video contest and exhibition that seeks to recognise the very best yacht racing video taken during the year, which best represents the essence and excitement of yacht racing as a sport.